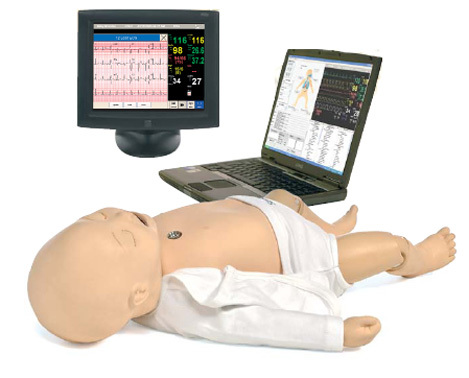 SimBaby is the portable advanced infant patient simulator for team training. 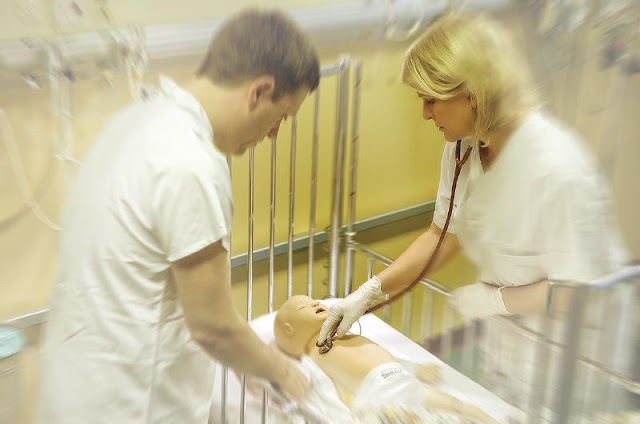 It has realistic anatomy and clinical functionality that enables simulation training. 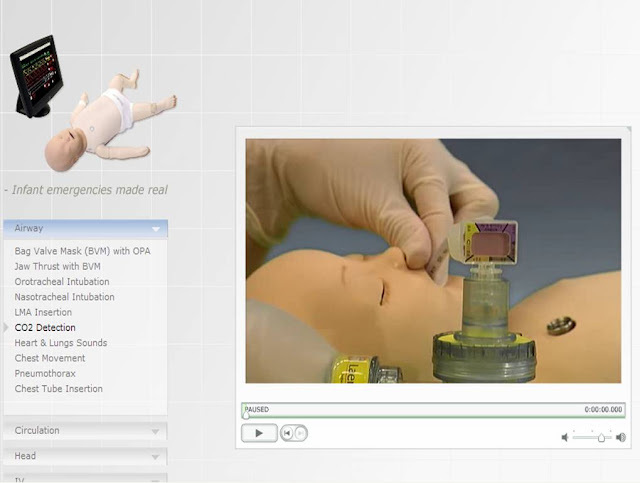 SimBaby includes software with video debriefing and an interactive technologically advanced manikin allowing learners to practice the emergency treatment of infant patients. 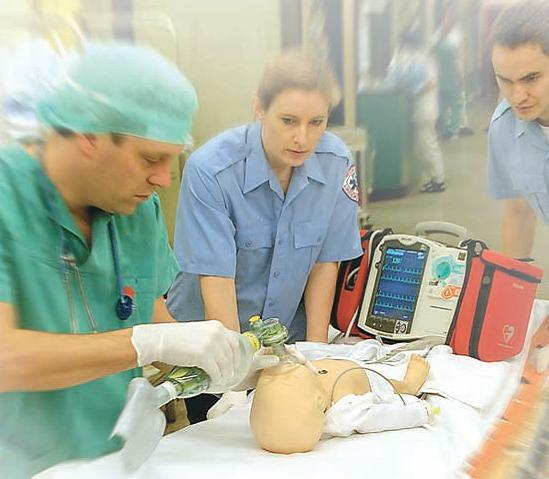 SimBaby™ represents a six-month-old infant, and is designed to prepare trainees for the challenges of pediatric airway management and other emergency medical and critical care scenarios specific to infants. In a real emergency, a good outcome for the patient depends on the realism of the rescuer’s training and effective simulation in teams. A critical part of the learning process for emergency care personnel is training in the same way it occurs in a real emergency. of treatment, so should the simulation when training. 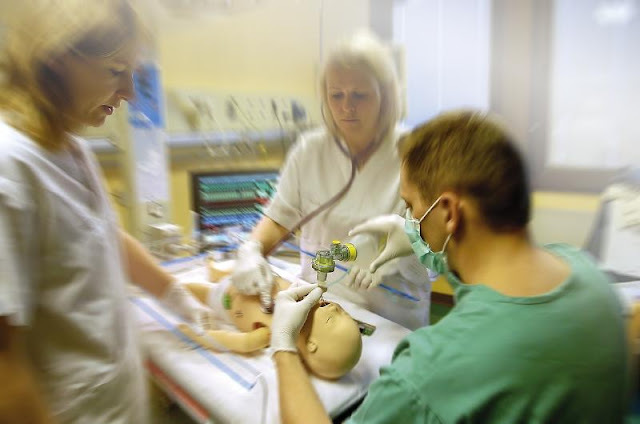 Simulation training is of greatest value to help people work together as a team. It helps improve essential communication and coordination skills, and so improves effective team treatment. Simulation in teams is therefore an invaluable step in helping save lives. Patient safety and outcome are critically dependent on the competence of healthcare personnel. Building real competence is a step-by-step process. It includes acquiring new knowledge and skills, getting used to making quick and safe decisions, training realistically in teams, and gaining clinical experience. Realistic infant breathing patterns and complications bring realism to the simulation experience. 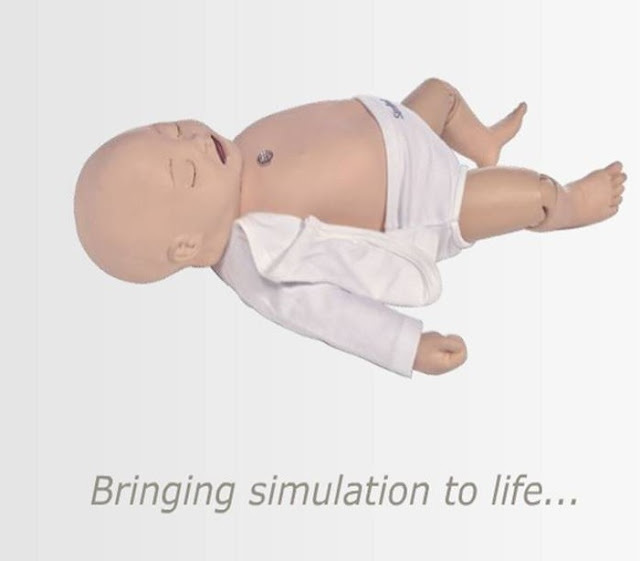 SimBaby can simulate a wide range of spontaneous breathing patterns including variable rate and depth, and complications like subcostal retractions and see-saw breathing. The instructor can modify both the lung compliance and the airway resistance. Critical conditions like tension pneumothorax can also be simulated and managed through needle thoracentesis and chest tube insertion. A range of relevant lung sounds are available to make the scenario complete. During hypoxic conditions, the SimBaby will present cyanosis in the mouth region. SimBaby software is easy to operate and allows you to build advanced Scenarios including Trends and Handlers,to meet your learning objectives. 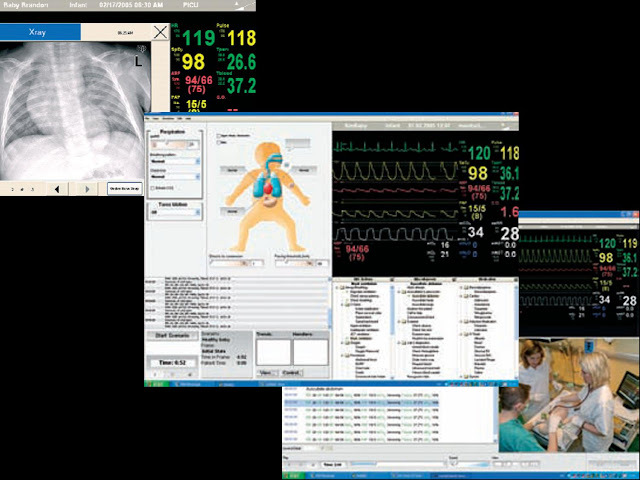 The software communicates with the manikin and registers events during the simulation.The user interface is designed to make it easy to control, adjust and manage the scenarios.The software automatically generates a debriefing view combining event log with synchronized recordings of patient monitor and in-room video. Easy to use navigation tool and adjustable level of detail shown during debriefing, helps the instructor to optimize the simulation as an educational tool.